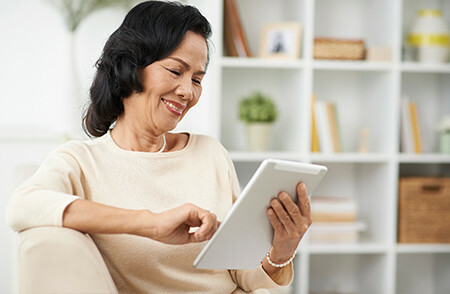 Self-Help for the Elderly hosts many events and programs throughout the year. When we show up in the news, we want you to know about it! We constantly have many things going on with our programs, housing, and events. When they are highlighted in the news, we want to keep you updated! Keep up with what Self-Help for the Elderly is doing in the San Francisco area! News Coverage: Increase funding for best elderly care.